All free plugin will still remain on the WordPress.org, and will be auto updated using WordPress plugin update as usual. But this is not working for premium plugins since they are not on WordPress.org. So, we decided to make our own update plugin that will do the same for our premium plugins. This updater will be release in the next month or so and will require your API key from this website to perform updates. You need to know that updater will work only for legally obtained plugins with valid licenses, and any attempt to update plugins you may got from another source will result in cancellation of both your account and all licenses. 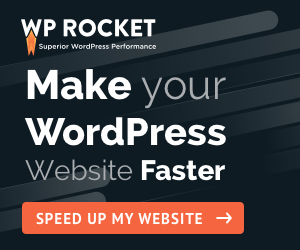 Plugin will track your website urls and only our plugins and WordPress version, but will also include some opt-in data like PHP and mySQL versions and few other things that will be used for statistical purposes. More on this to follow.